Although the loonie is low, it seems like Canadians are not allowing that to dampen summer travel plans. And with the low dollar, many Canadians are looking to go to cities where their money will travel just as far as they can. From Costa Rica to Vietnam, Canadians are also flying across the globe for summer adventures. According to travel website KAYAK, among the trending destinations for the summer are Lisbon, San Jose (Costa Rica), Lima, Athens, and Ho Chi Minh City. Topping the list is Lisbon, probably due to its beautiful beaches and stunning landscapes. 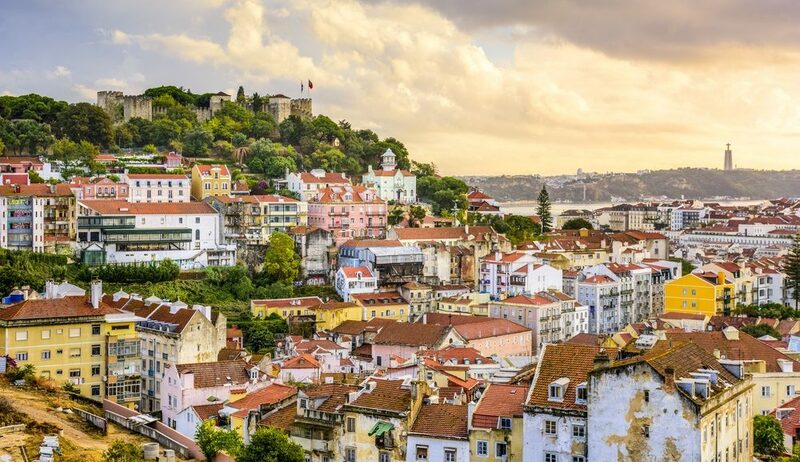 The Portuguese capital initially sparked an interest among Canadian travellers last year, and this interest continues to spike. In fact, KAYAK says that Lisbon could very well be the next Reykjavik. Meanwhile, for Canadians who just want to head south, San Jose offers a a variety of options for all travellers, especially those with an interest in eco tourism. Costa Rica boasts affordable excursions, stunning jungles and breathtaking beaches, which have all helped contribute to an increase of 79% in search results this year. And with a median airfare down by 8%, its a bargain hot spot. Speaking of hot spots, this year, Ho Chi Minh City is a newcomer to KAYAK’s trending destinations list and they’re seeing growing interest. With Ho Chi Minh City’s 24 unique districts, the city offers travellers a world of different opportunities within one destination. The mix of urban flair and old-world charm increased travel searches to Vietnam by 57% compared to last year. Vietnam is one to watch for 2018. Check out all the summer travel destinations below.